Smiles are a good way to put people at ease. The problem is that not everyone has the perfect set of teeth to pull it off. After all, a friendly grin will not have the same effect if there are stained or worn teeth thrown into the mix. 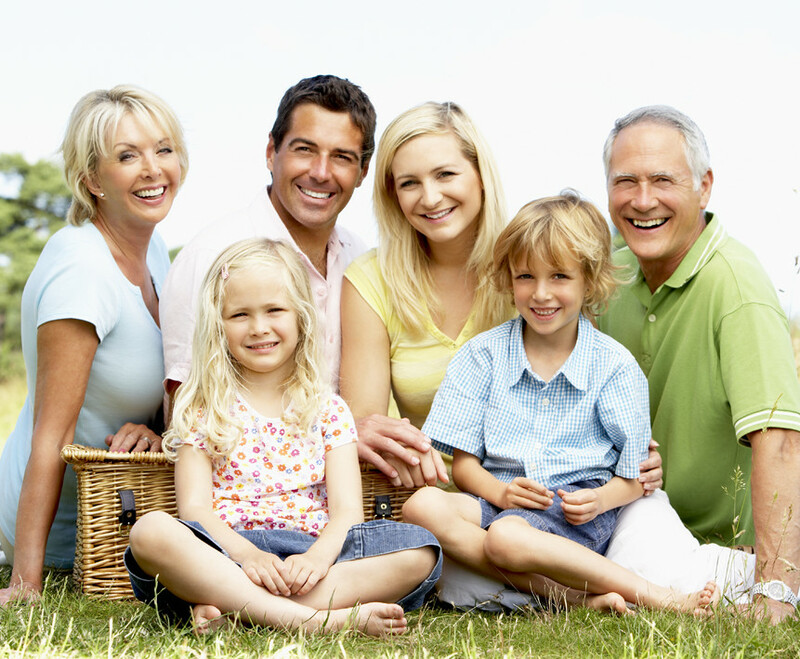 Thankfully, there is a dentist in Dallas, PA from established practices like Back Mountain Dental to help those who are not blessed with a flawless set of pearly whites. “You’ll often hear people say that celebrities have veneers and this may seem like the best way to replicate picture-perfect teeth, but each mouth is different and veneers need to be carefully researched. 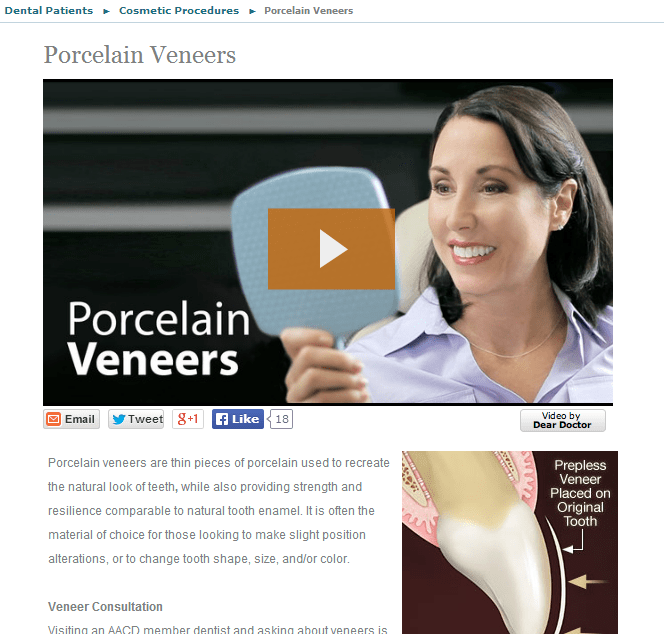 After the preliminaries are done, the procedure for installing veneers is actually pretty easy. The dentist first shaves off less than a millimeter of tooth enamel, a necessary step as this creates space to apply the veneer on the tooth. It also gives a chance to reshape the tooth in the ideal dimensions. The next step is usually the application of a resin to facilitate the attachment, then the veneer itself. Afterwards, the entire setup is made to harden by a curing light, ensuring that the tooth is as solid as before. The entire procedure is a simple one, however it is still recommended to look for a trusted cosmetic dentist in Dallas, PA to do it. This ensures that you’ll have a chance to consult on any problems that might come about and you’re certain to receive personalized and apt veneer maintenance advice. By the time all your veneers have been put in place, you’ll have a smile to brighten not only yours, but everyone’s day!